Hiking: There’s no need to go far to find some of the best hiking in the Gallatin Valley. Bozeman is surrounded by trailheads that are easy to access and that lead you through some seriously stunning landscapes. 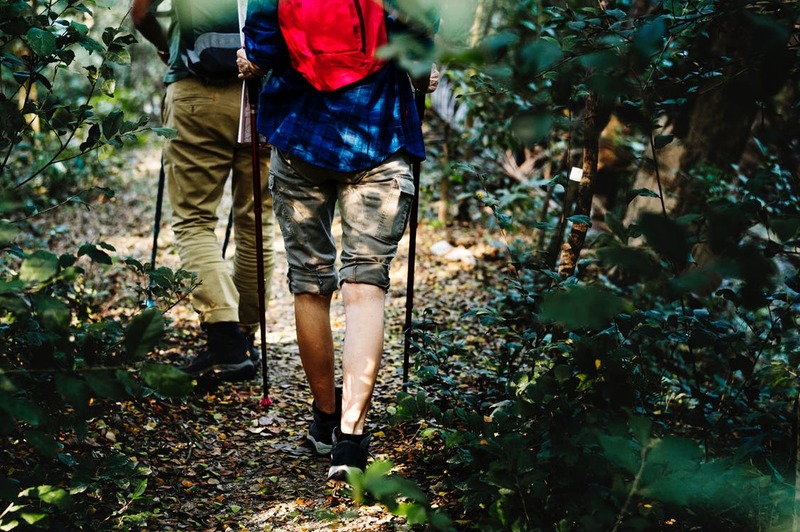 Grab your bear spray and a light jacket and make your way out to Sypes Canyon, Hyalite Reservoir, or one of the many other hiking hot spots to fill your lungs with that fresh mountain air and allow yourself to soak in the beautiful colors of fall. Farmer’s Market: Enjoy the last few weeks of Bozeman’s farmers’ markets. 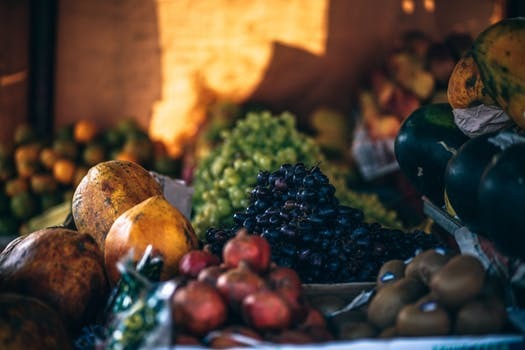 You will find fresh produce and locally made crafts as well as food trucks and live music at Bogart park every Tuesday from 5-8 through the end of September or at the fairgrounds every Saturday from 9-Noon through September 8th. 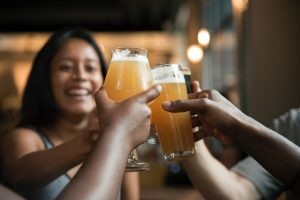 Beer: Bozeman is known as a community that appreciates a good craft beer as the variety and number of breweries around town would suggest. Settle into one of Bozeman’s many creative and unique breweries to appreciate a pint that perfectly compliments the feeling of fall. Rocky Creek Farm: Local hotspot and annual fall tradition for many Bozemanites, Rocky Creek Farm offers a variety of activities that embrace the fall season. 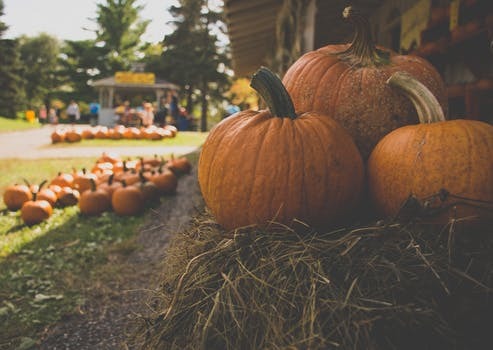 Whether you need to stock up on some fresh, organic, seasonal produce, looking to get your hayride fix or pick berries, this place embodies all that there is to love about fall in Montana. Football games: Immerse yourself in the electric atmosphere created by our bobcat fans at the Montana State University stadium. MSUs Gold Rush game against Western Illinois will kick the season off this Thursday (August 30), so throw on that gold rush shirt and hit the stands. We have an exciting season ahead of us. Written by Jessica Gerharter on August 27, 2018 . Posted in Community, Living The Dream! !